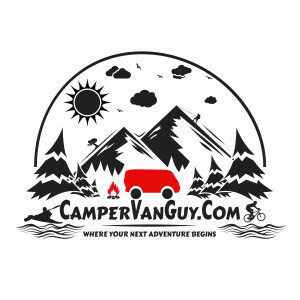 Based in Los Angeles, CamperVanGuy is a one-stop-shop for outfitting fellow travelers for their next trip outdoors. 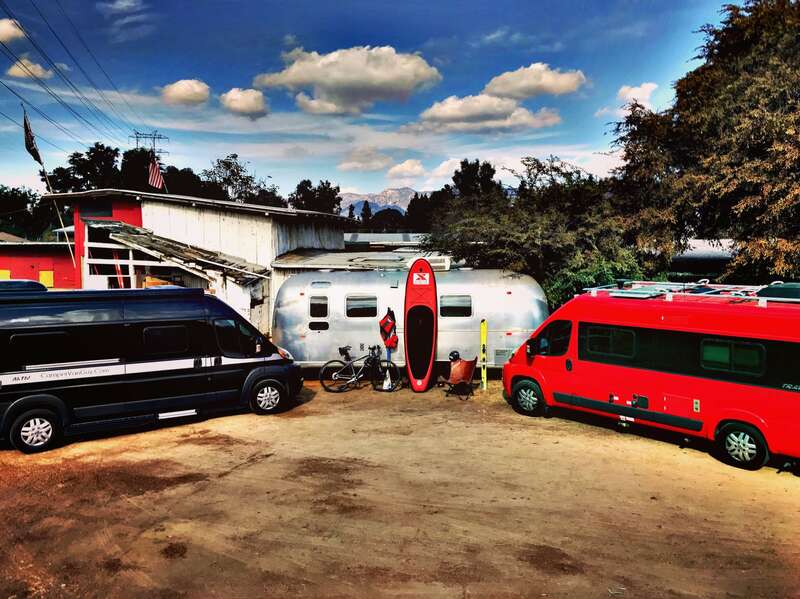 Whether you are headed for the coastal vistas of Big Sur or the towering Redwoods in Yosemite, our vans cater to the modern day traveler. Created with the idea that the only way to find solace in a city of concrete is by getting outside, we hope to be a part of your next trip near and far away. We had a great time, the van worked perfectly and the booking process was very easy. Jody was fantastic, made sure we knew how everything worked and answered all our questions. Definitely would book with him again. Jody was great! Very helpful, answered all our questions and has informative videos about how to operate the camper van. The Travato was the perfect van for our trip to the desert. Drives like a car, comfortable bed and big refrigerator! We would definitely rent from Jody again. We had a great experience with Jody and his RV even as first time RV users.